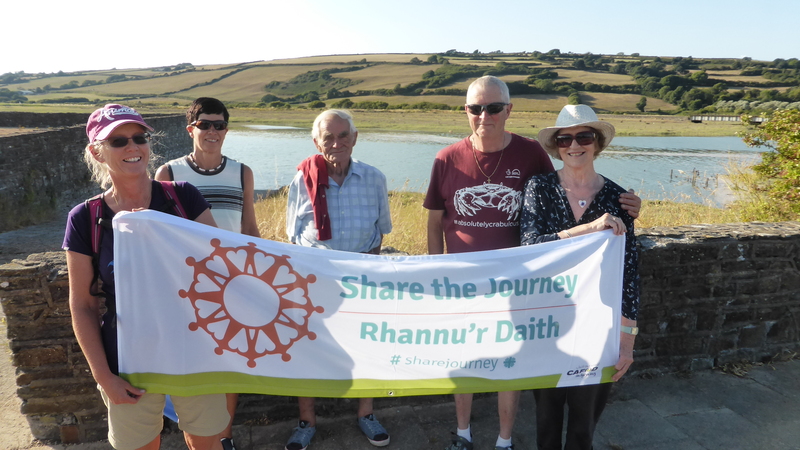 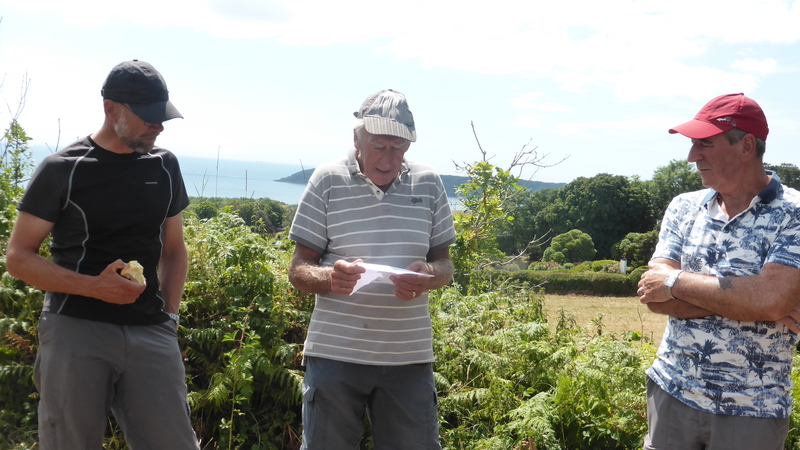 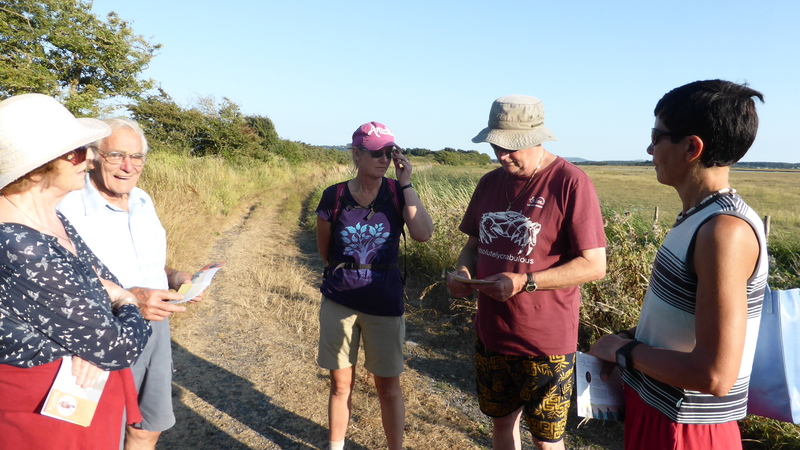 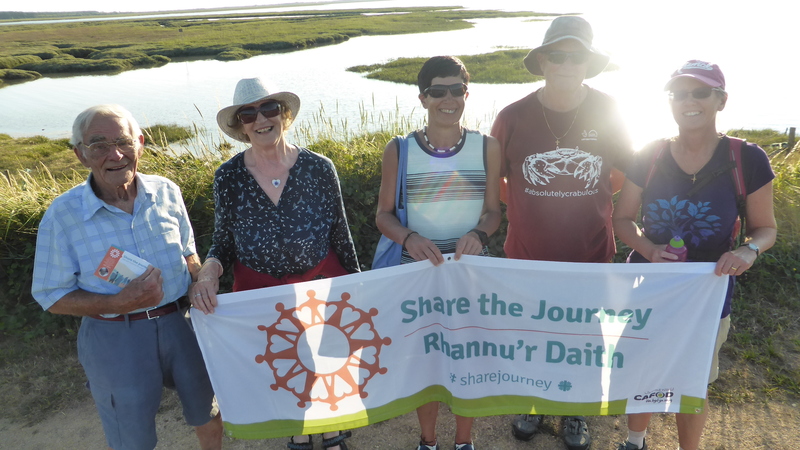 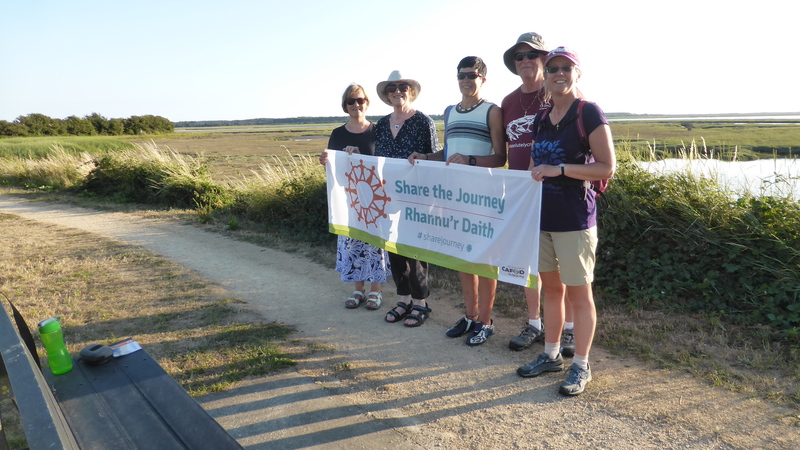 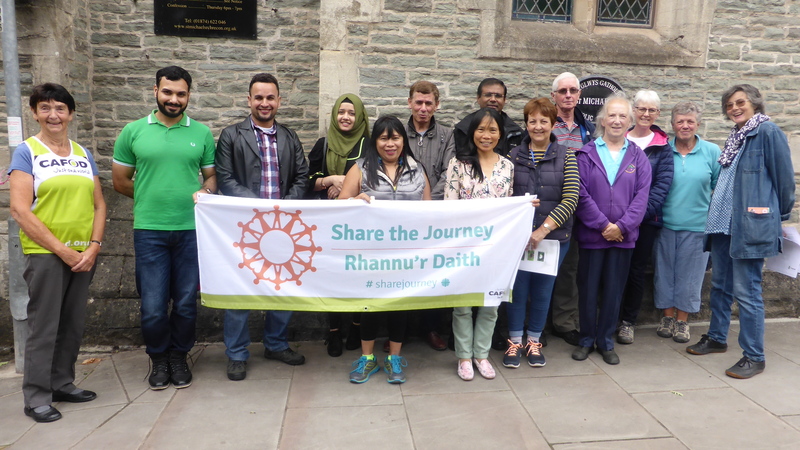 On a lovely sunny afternoon in the middle of August, parishioners from St Michael’s parish in Brecon, were joined in a Share the Journey walk by a number of refugees linked to Hay, Brecon and Talgarth Sanctuary for Refugees which was formed in 2015. 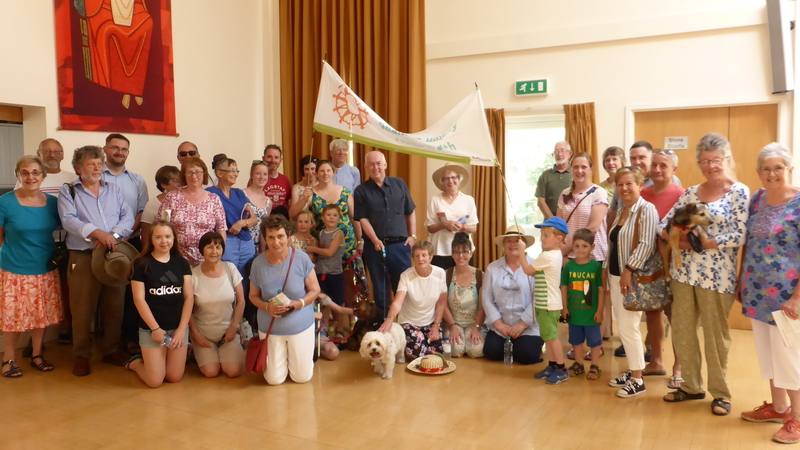 The group then joined the national City of Sanctuary movement: which is comprised of over 60 local groups which are committed to developing a “culture of welcome and inclusion” for people seeking sanctuary in the United Kingdom. 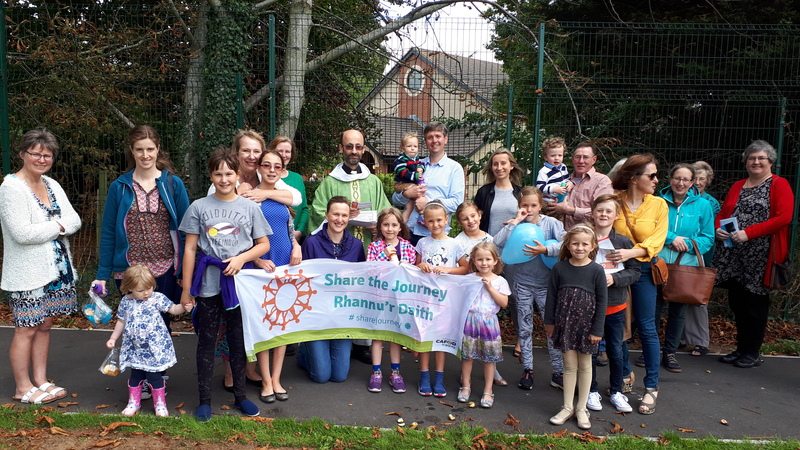 Father Jimmy Pulickakunnel, parish priest at St Michael’s led the group in prayer at the start of the walk. 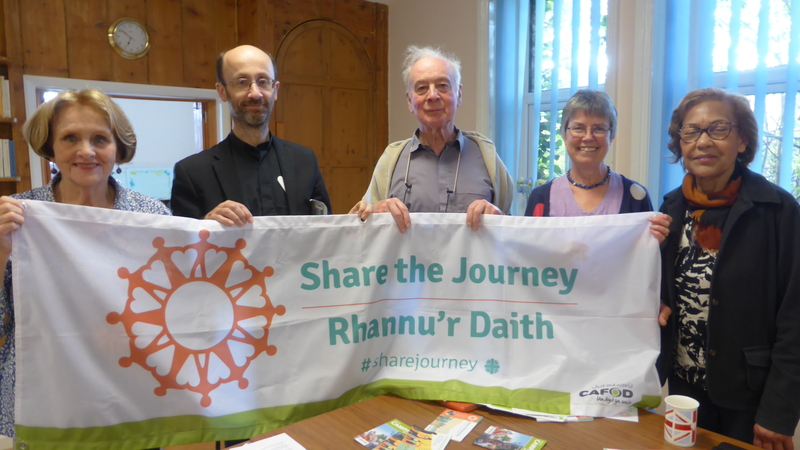 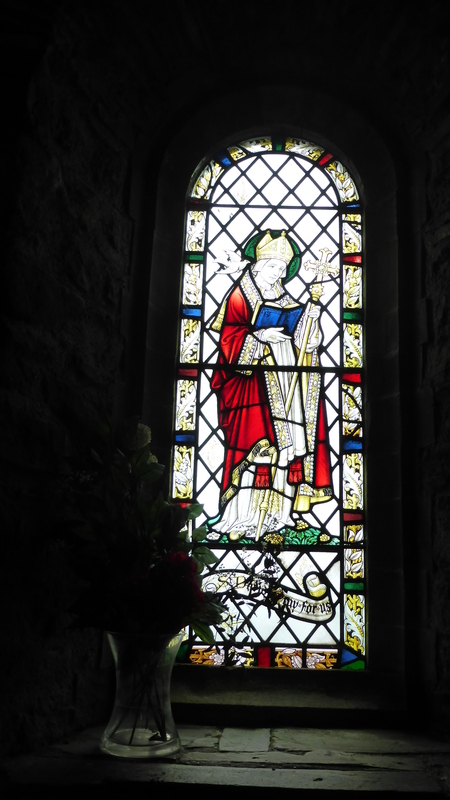 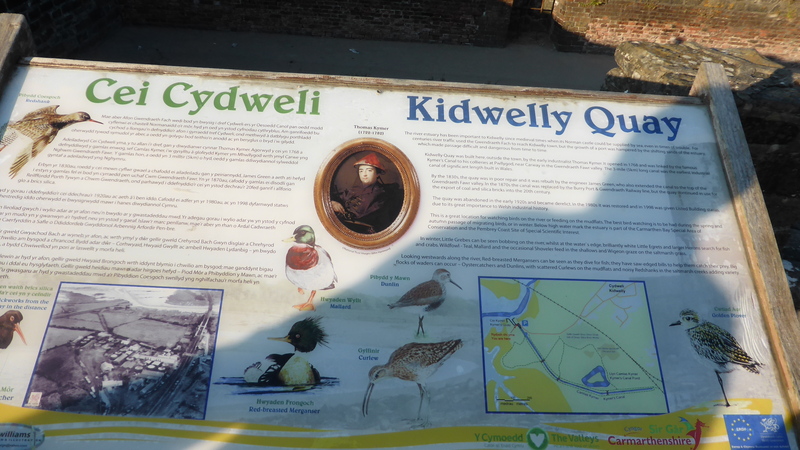 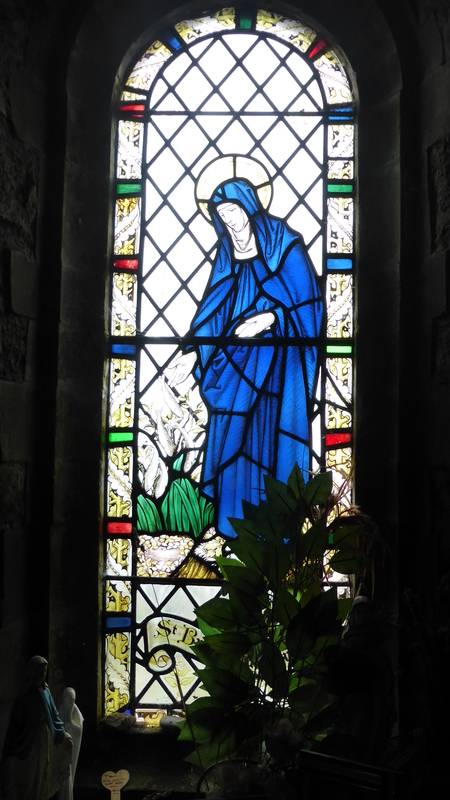 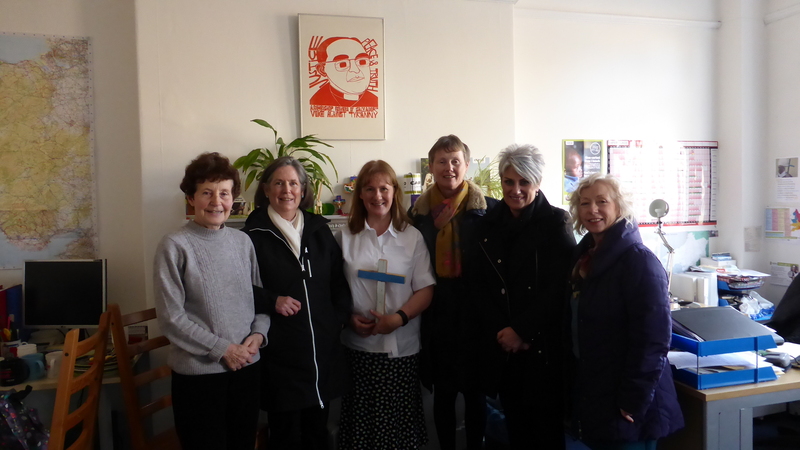 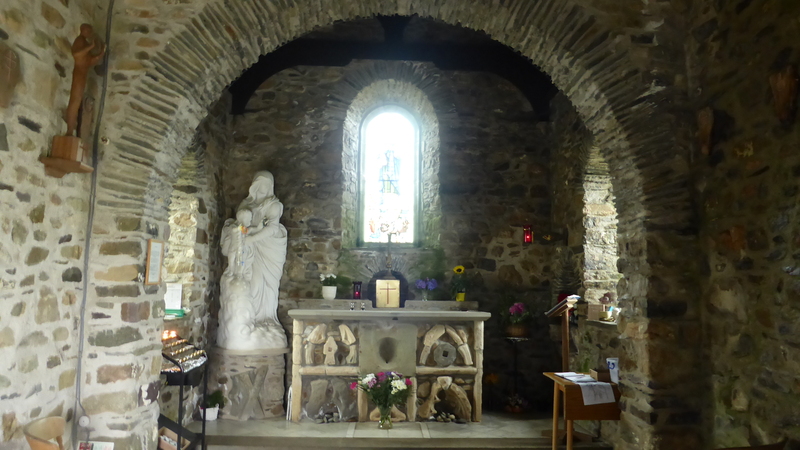 Local CAFOD volunteer, Jean Ruston was the main organiser of the event and had chosen an accessible, peaceful walk through the beautiful and historic town of Brecon and along the banks of the River Honddu which joins the River Usk in the centre of town. 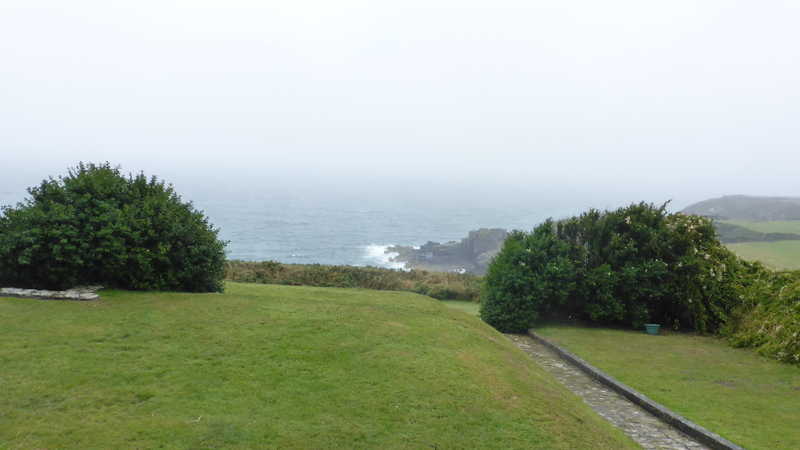 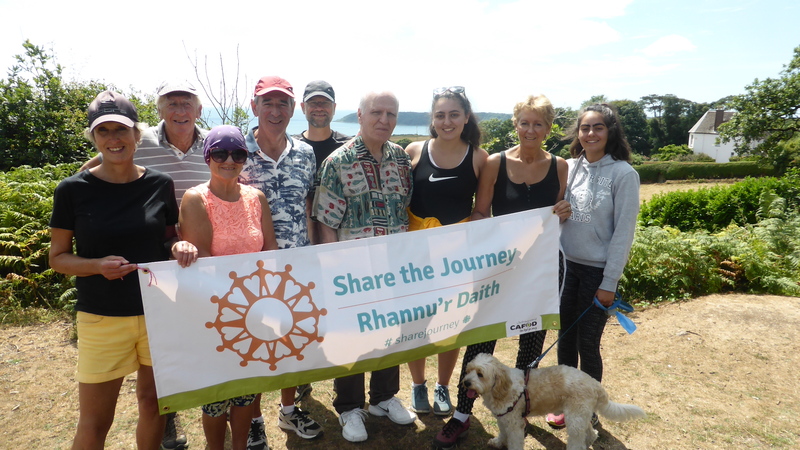 The Share the Journey campaign has at its heart the vision of a united global family. 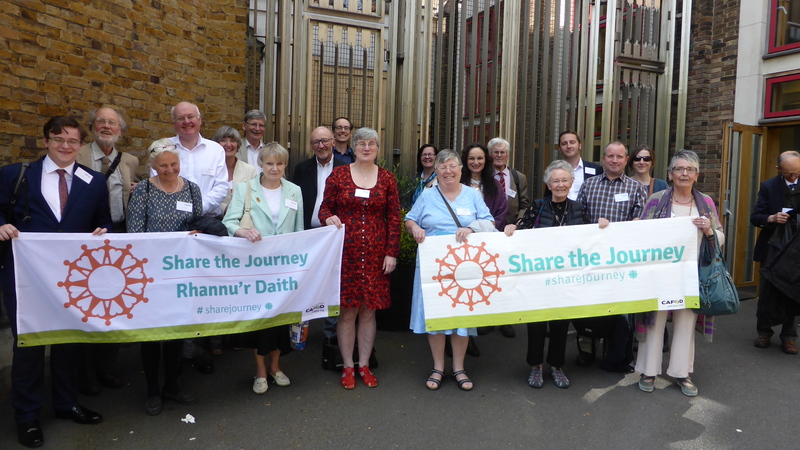 The focus is on our joint journey as people on the move in departure, transit and host communities. 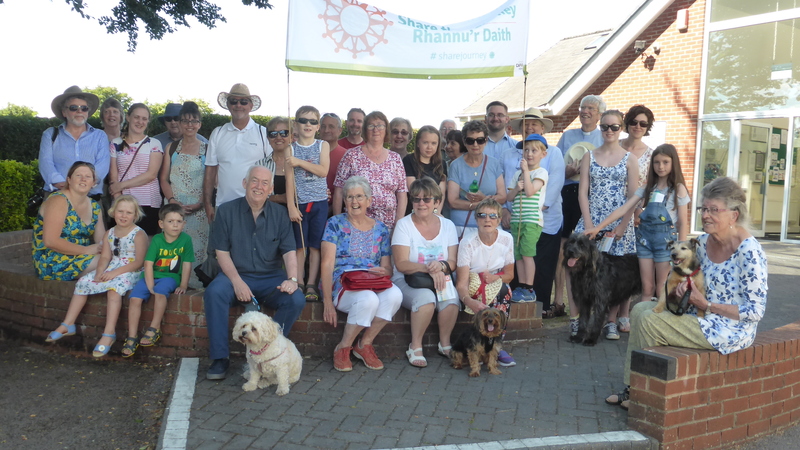 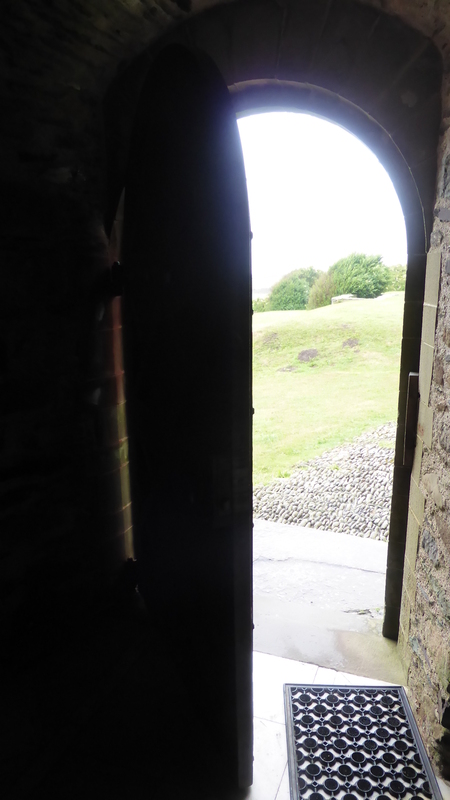 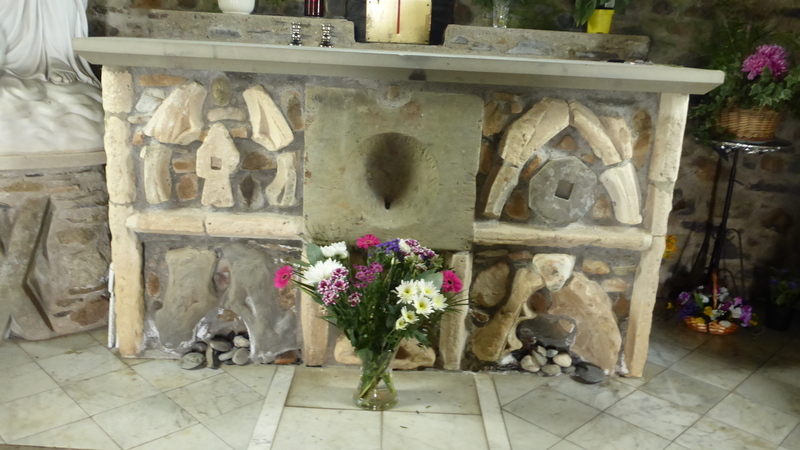 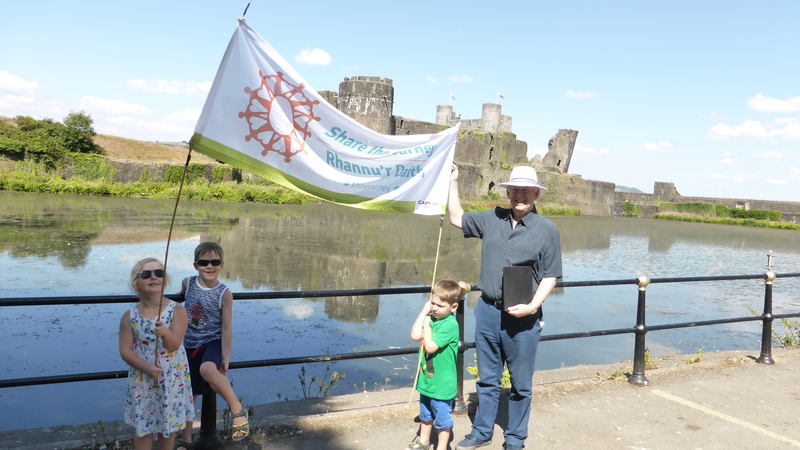 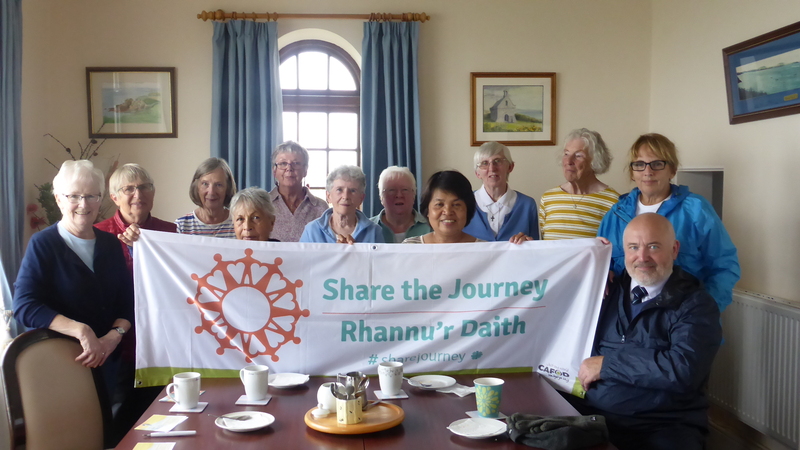 On Midsummer’s Day, June 21, parishioners from a number of parishes in the Archdiocese joined together to take part in a Share the Journey, circular walk around Cardiff Bay, starting out from the Norweigan Church and ending at the Senedd. 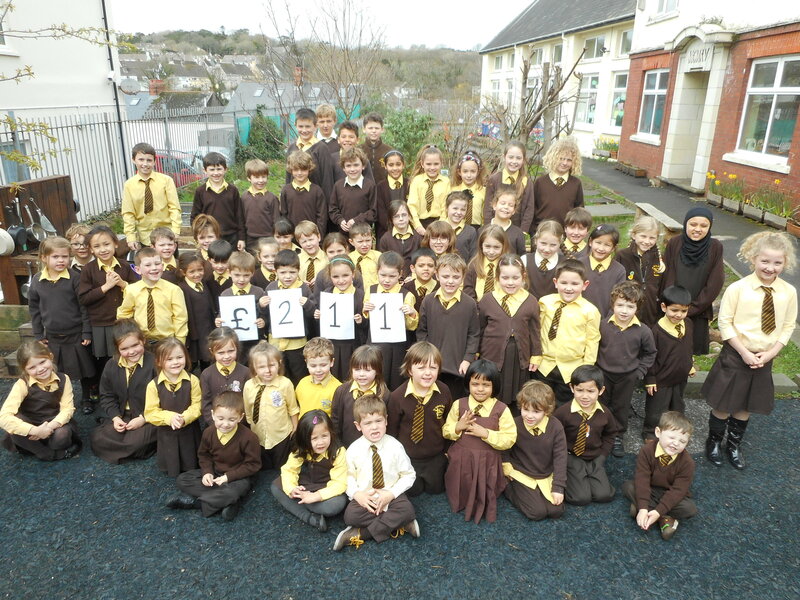 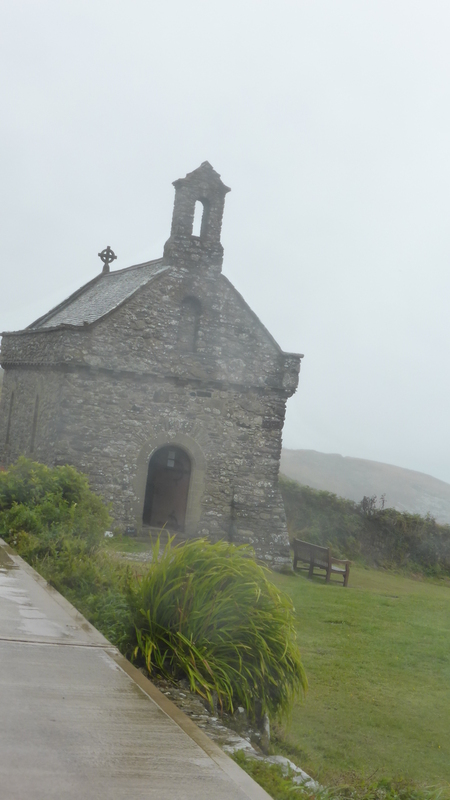 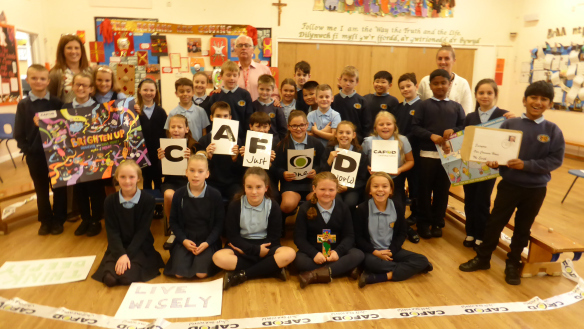 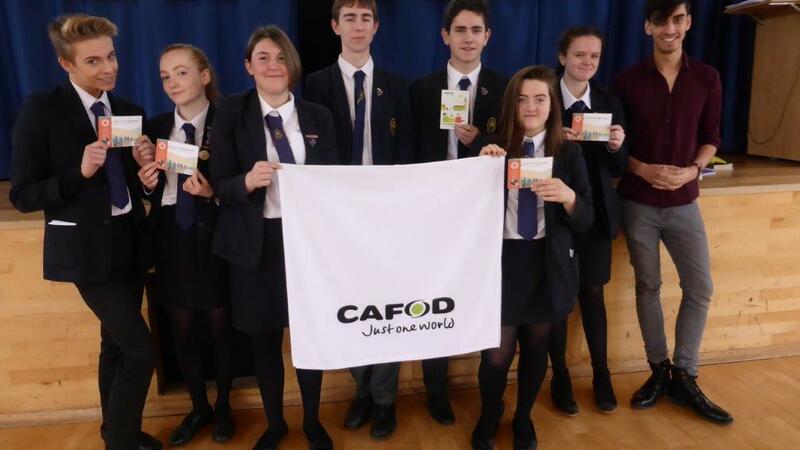 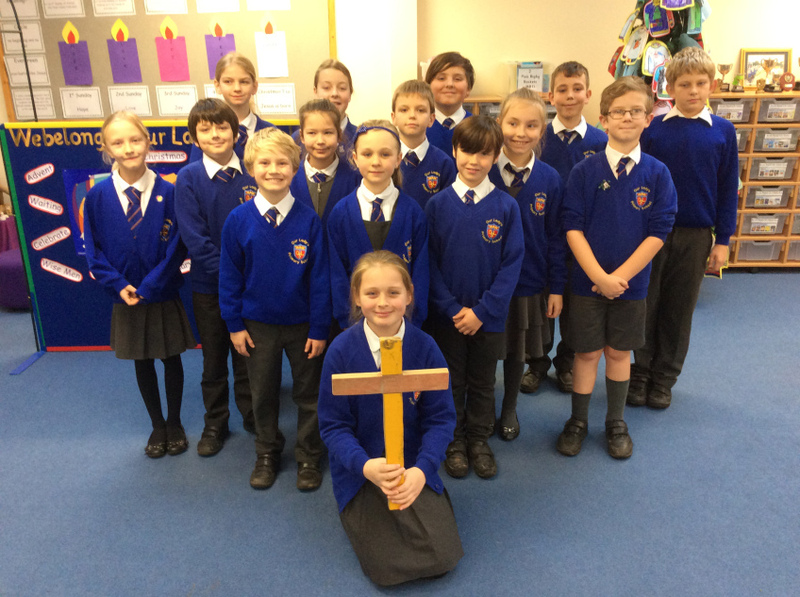 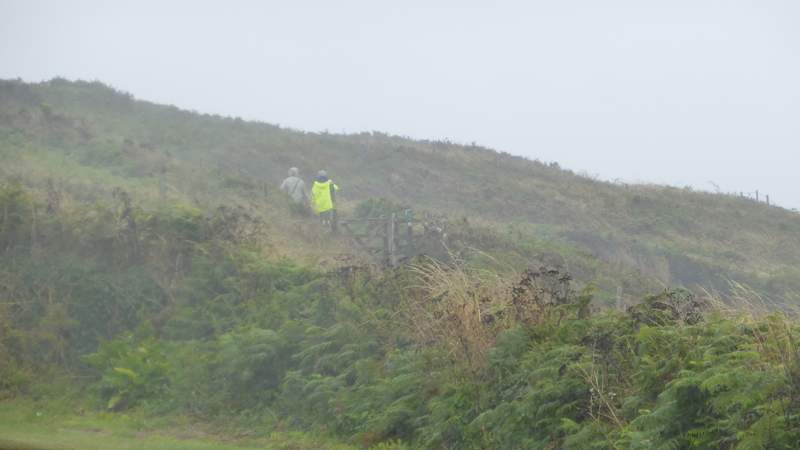 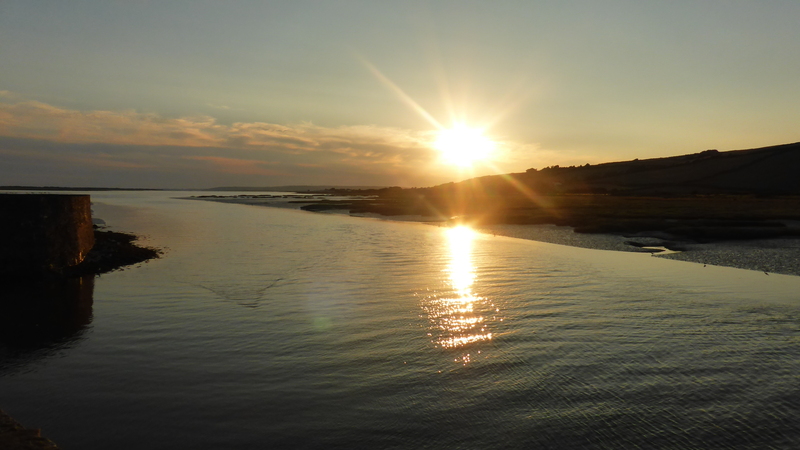 Over 40 miles were added to CAFOD’s online totaliser. 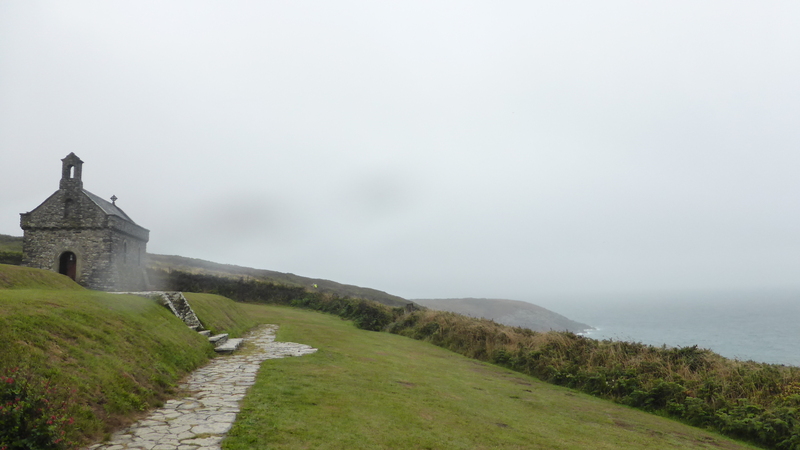 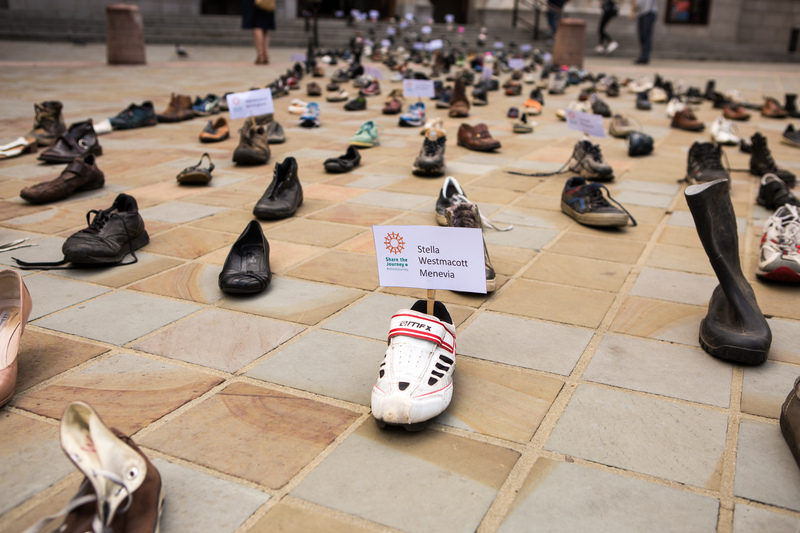 The walkers reflected on the stark fact that every minute, 20 people around the world are newly displaced. 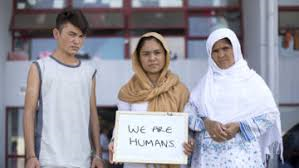 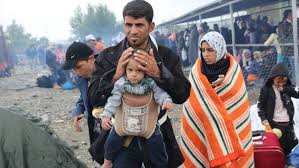 Half of the world’s refugees are children and thousands take flight without the protection of parents or other family members. 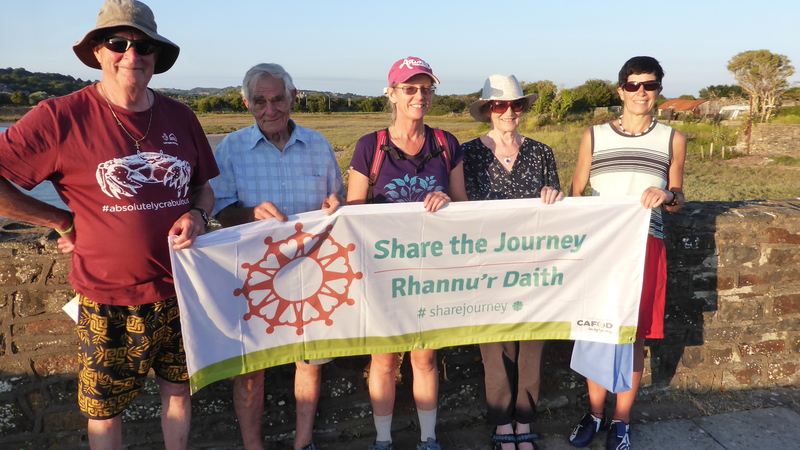 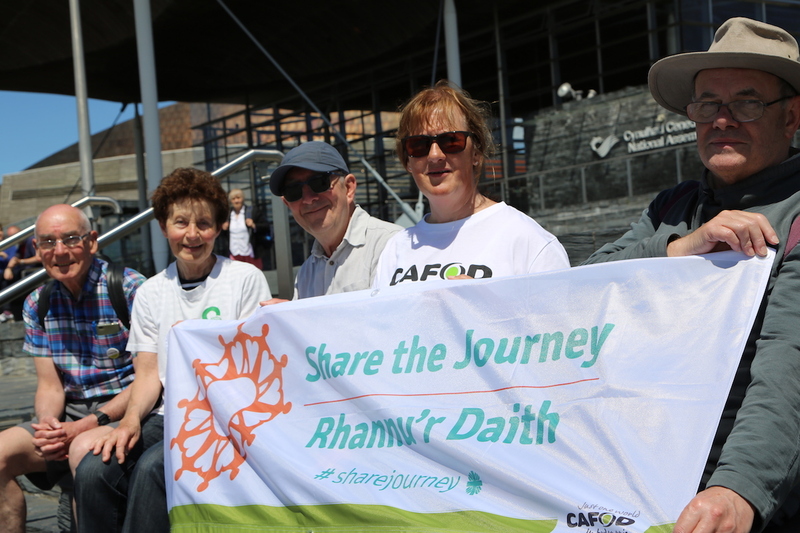 Walking around Cardiff Bay on a lovely summer’s day with a small band of CAFOD supporters was our contribution to Refugee Week and to Pope Francis’ global campaign of ‘Sharing the Journey’ with refugees.